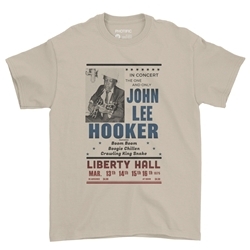 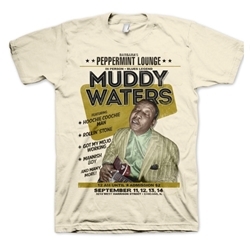 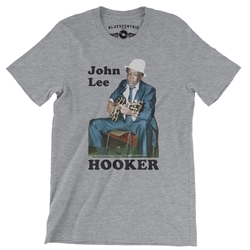 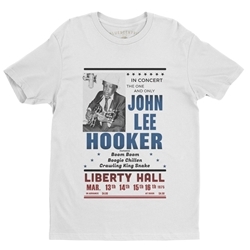 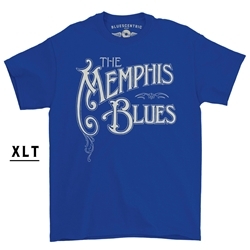 Find the perfect gift for the blues music fan in your life! 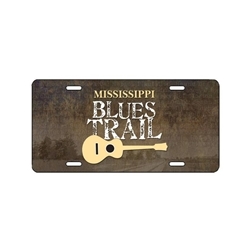 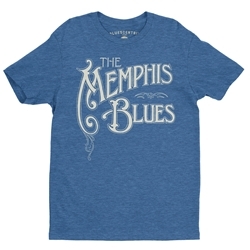 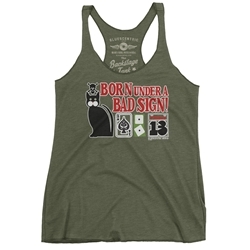 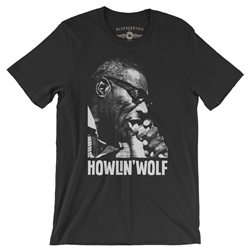 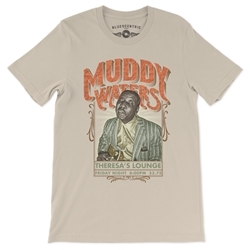 Bluescentric carries a variety of unique and officially licensed blues music shirts, hats, mugs, signs and merchandise. 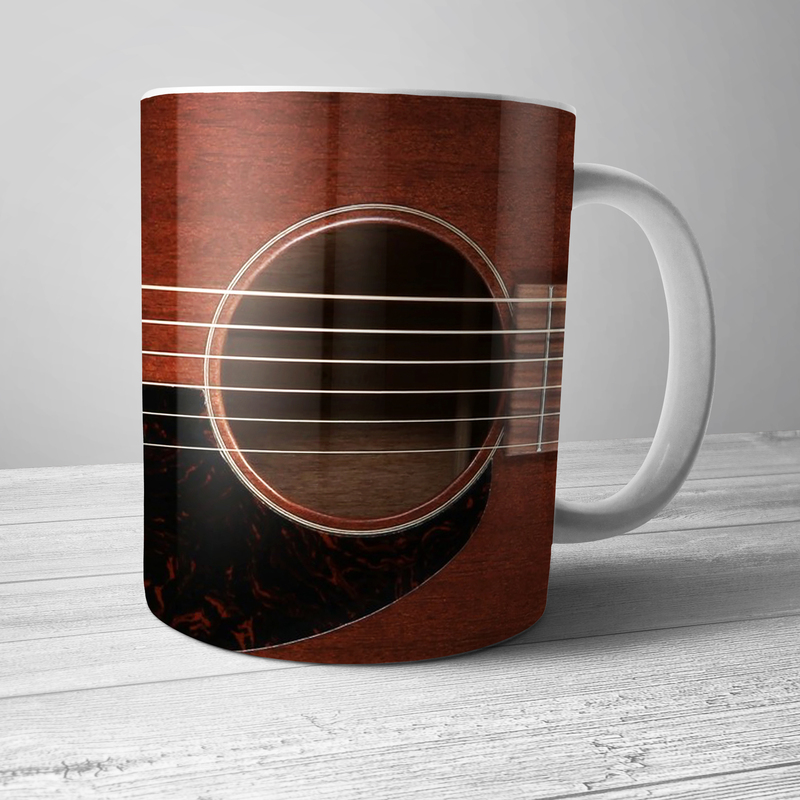 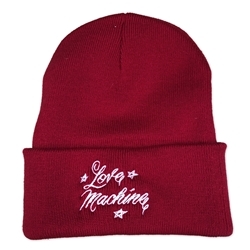 Artists benefit from every sale of official merch -- in most cases directly! 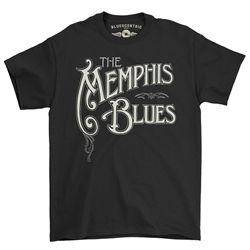 Sizes are available from Small up to 5XL and 3XLT in a variety of colors. 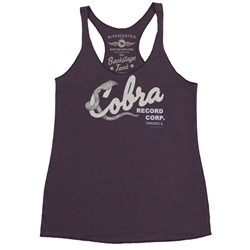 We also carry women's, children's, xlt, cold weather and fashion styles. 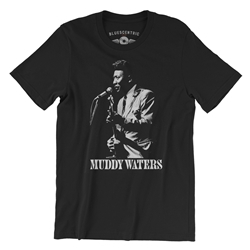 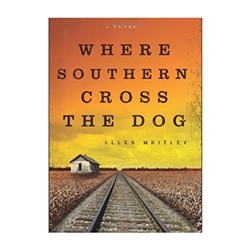 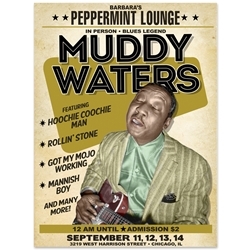 Find artists including Muddy Waters, Howlin Wolf, Johnny Winter, Son House, Ray Charles and others. 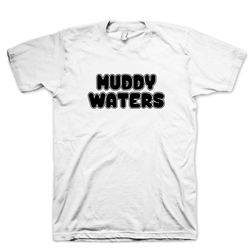 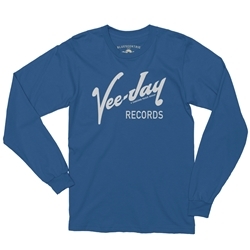 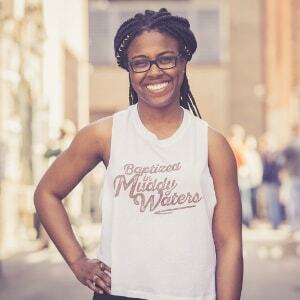 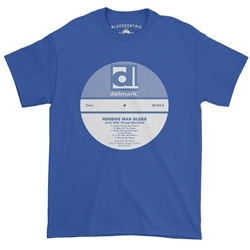 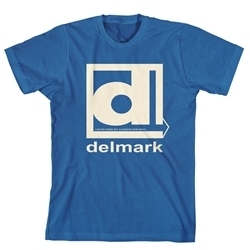 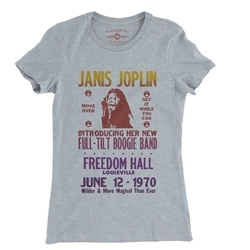 There are a variety of shirts for vinyl lovers, record label t-shirts, concert shirts, and more. 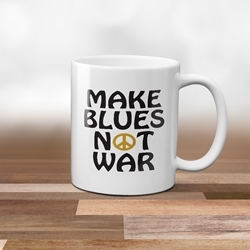 Delta Blues, Chicago Blues, Saint Louis Blues, Blues-Rock, and everything in between, we've got bluesy gifts you can only find through Bluescentric.